The NXT Field Hockey Fall Game Day was created as a supplemental source to our competitive training. Players will compete as a team, using PIAA rules with professional referees against other teams in their division. Games are 20-minute running halves with a 5 minute half time. All teams are allocated a 15 minute warm-up period. The fall league consists of at least 6 games per team. 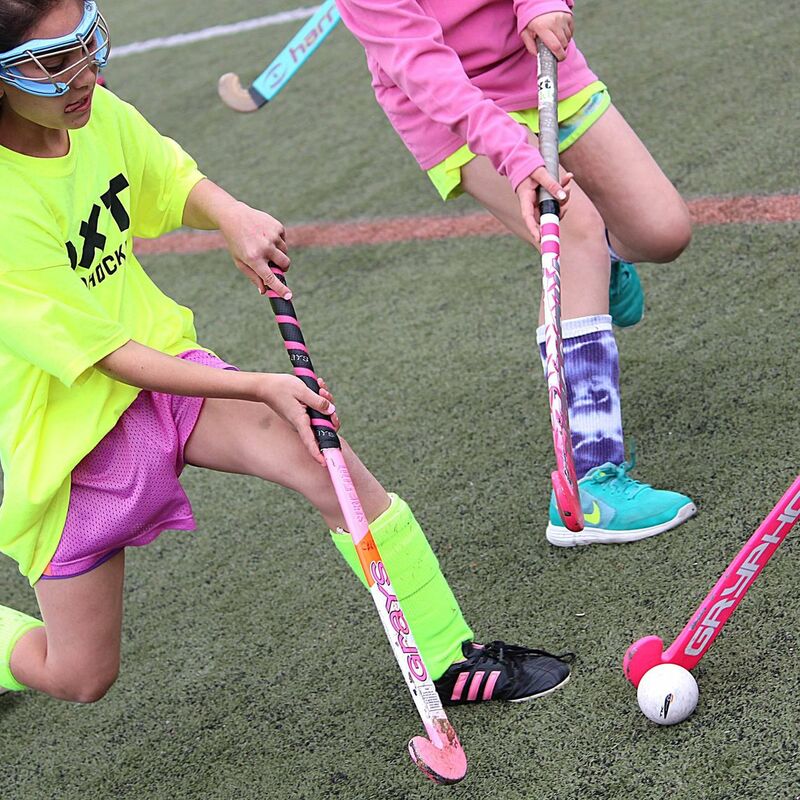 Players are encouraged to sign up as a team, however, NXT Field Hockey will have spots available on free agent teams and provide a coach for those teams. ​*Players signed up for both NXT Field Hockey Training and the NXT Field Hockey Fall League will receive a discount for both programs. The discount code will be located in the confirmation email of the league registration or training registration. Played at West Chester East High School on both the turf and varsity grass, the fall season will run from early September to mid October and will feature players from surrounding schools, clubs, and CYO teams. Get a behind the scenes look at the league experience while you interact with us on social media!